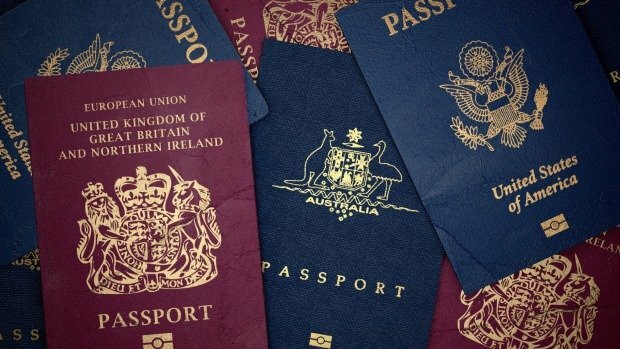 Passports are the most important document to have because it gives you access to multiple countries, without a visa, and certain countries require a visa prior to visiting their countries, our research team, compared hundreds of passports fees from many countries to find the Most Expensive passports. A Turkish passport is the most expensive to purchase, according to research site Statista. It costs the equivalent of US$251 for a Turkish passport. That equates to about 95 hours worth of work if you’re being paid the federal minimum wage. In Mexico, a passport costs $155, which is even more of a burden to low-wage earners in the country. A Mexican worker earning minimum wage would have to put in 266 hours on the jobs in order to cover the cost of a passport. The most expensive passport in the world can be found in Turkey. It costs $251 or about 95 hours of minimum wage work, according to rankings collated by GoEuro and presented by Statista. Compare that to the cost of an American passport: $135 or 19 hours worth of work on minimum wage.